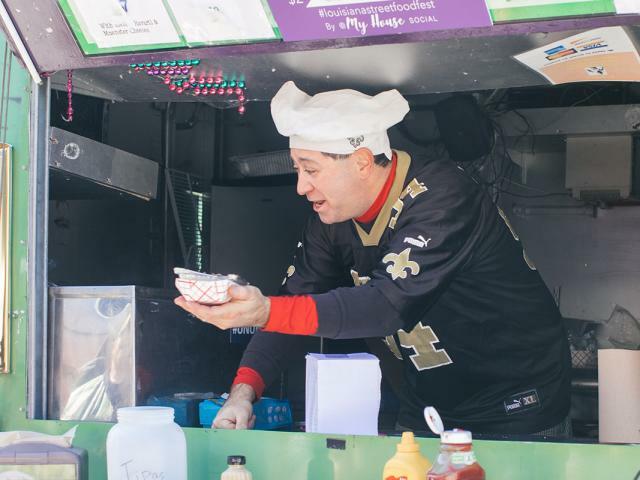 After great success in its debut year, Louisiana Street Food Fest will bring 25+ street food chefs from across the state (plus the Michoud Melody Makers) to the capital on January 19th for a second year. Louisiana street food is a thriving part of our culture, but often doesn’t get the recognition or celebration it deserves. New Orleans-based culinary curation company My House Social in partnership with The Red Cake Event Planning decided to rectify this by creating a festival around the chefs, creators, and culinary concepts that are well-loved and up-and-coming in the state. 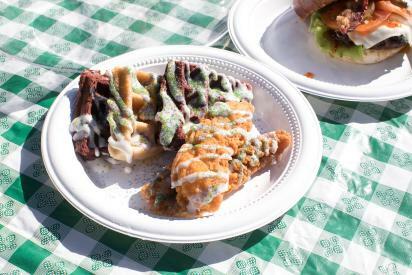 The Second Annual Louisiana Street Food Festival will take place January 19th in downtown Baton Rouge following Saturday’s Louisiana Marathon Finish Fest. Whether running the marathon or cheering on the participants, all are welcome to the festival to eat flavorful dishes from chefs mastering in many different styles of cuisine. Overwhelmed by the possibilities? 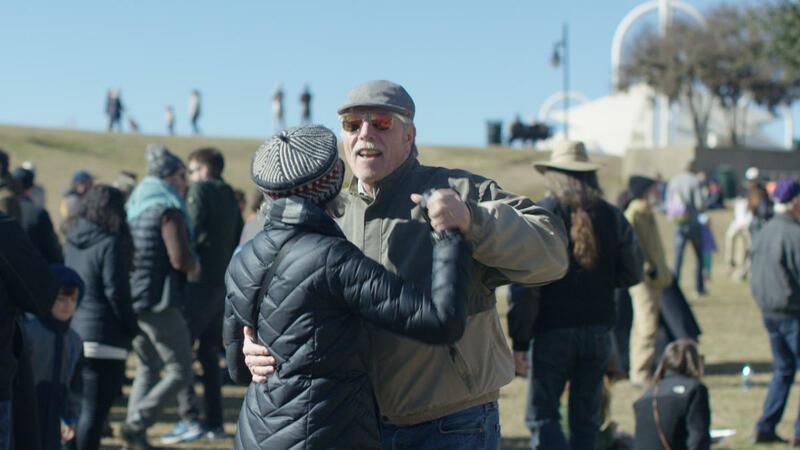 Check out our guide to a few favorite picks for this year’s fest. Check out the full list of chefs or follow along on Instagram as My House Social slowly reveals the chef line-up! The husband and wife team of Old School Eats serves up unique fusion food inspired by the mixing of cultures – and ingredients. 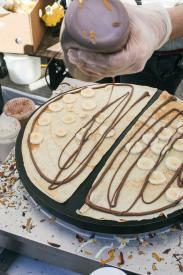 Old School Eats specializes in a mix of old-school and international street foods. What festival ever goes without nearly every vendor serving fries? This year, we brought a vendor specializing in gourmet loaded fries, and they’ll be featuring loaded fries for every flavor style. Tanjariné Kitchen specializes in dishes that celebrate the whole foods, cruelty free, plant-based lifestyle so you can it happily and healthily. Serving cupcakes made from scratch, Cupcake Allie is creating a plethora of imaginative cupcakes and flavors that can make anyone smile. Food lovers of all ages welcome with no entry fee. Snapping pics? Tag them with #louisianastreetfoodfest for a chance to be featured on @myhousesocial’s Instagram. 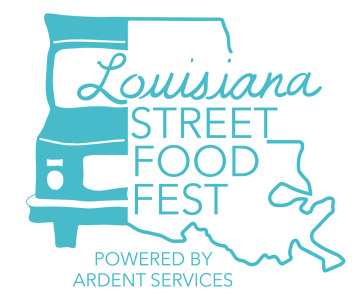 The Louisiana Street Food Festival is produced by My House Social, powered by Ardent Services, in partnership with Ainsley’s Angels, the Louisiana Marathon, The Red Cake, NOLA Brewing, PJ’s Coffee, and ThreeSixtyEight. A portion of the fest’s proceeds will benefit Ainsley’s Angels. 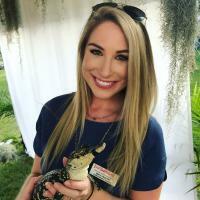 Stephanie is the Brand Manager for My House Social, a New Orleans-based culinary curation company that collaborates with teams of chefs to create unique, memorable menus for public, corporate, and private events. She spends way too much time looking at pics on Instagram and getting lost while looking at the architecture of New Orleans.